or visit our Nanaimo and Campbell River Stores for great discounts. 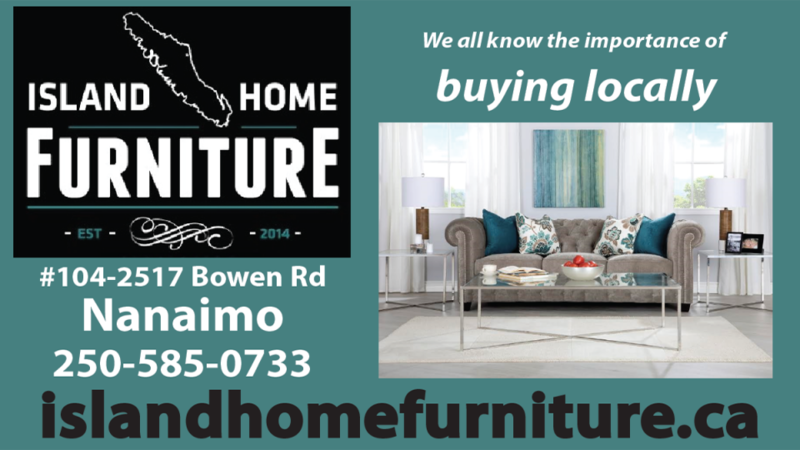 We have amazing brands like Décor-Rest, Palliser and many more. We know the importance of Buying Locally. 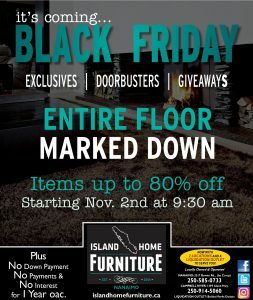 “NOVEMBER IS HERE” Visit our website www.islandhomefurniture.ca or visit our Nanaimo and Campbell River Stores for great discounts. We have amazing brands like Décor-Rest, Palliser and many more. “Come soon, Come All” We know the importance of Buying Locally.